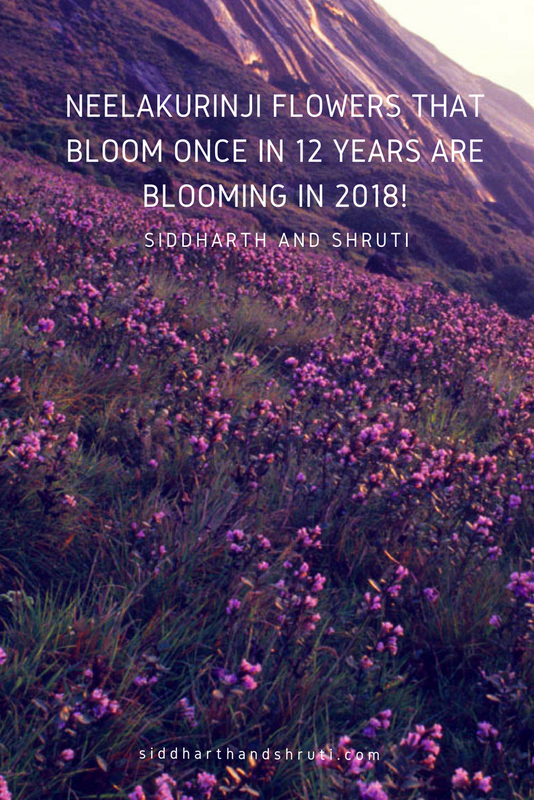 Siddharth and Shruti » Destinations » Asia » India » The mysterious Neelakurinji flowers that bloom once in 12 years are blooming in 2018! Update: We visited Munnar in October 2018 and here's a photo diary documenting expectations vs reality of the Neelakurinji bloom. 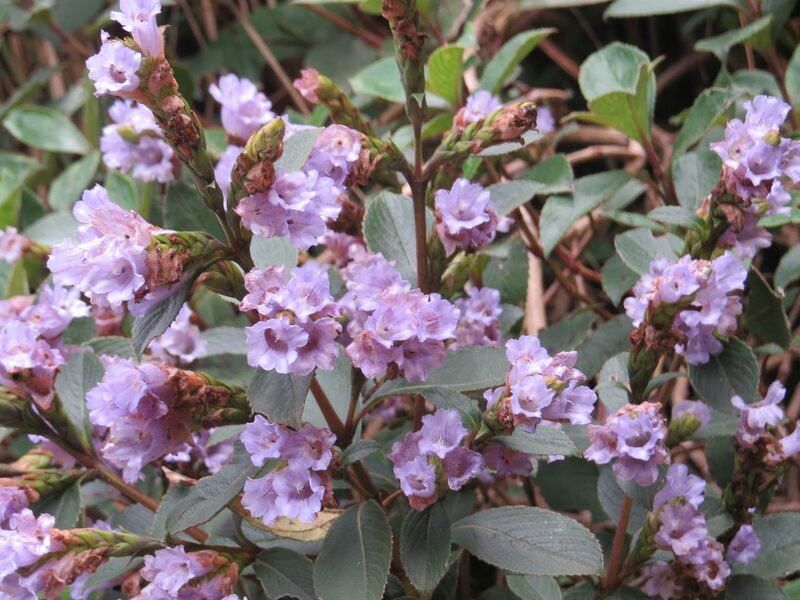 Strobilanthes Kunthianus or the Neelakurinji is a flower that blooms once in 12 years. The shola forests of the western ghats bathe in shades of blue and purple between the months of July and October. If you were thinking of not travelling to Kerala during the monsoon, ditch those plans, head over to Kerala asap and witness this monsoon miracle in 2018! If not, you will have to wait till 2030! When does the Neelakurinji bloom? Neelakurinji last bloomed in 2006. Botanists have recorded the earliest blooming of this gorgeous blue flower as early in 1838. Although ‘Neela’ translates to the colour blue, Neelakurinji comes in over 40 variations of blue and purple. 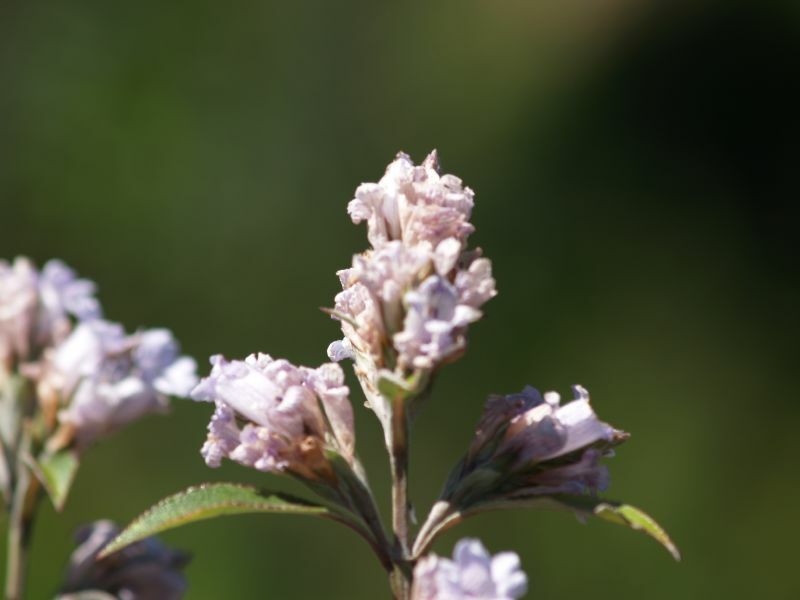 It belongs to the genus Strobilanthes which has around 250 species. 46 of these species are found in India. The protected area of Kurinjimala Sanctuary in Kottakamboor and Vattavad , houses and conserves the Kurinji plant under the Save Kurinji Campaign Council. Besides the Western Ghats, you can also witness the blooming at the Shevroys in the Eastern Ghats, and the hills of Anamalai and Agali. While most tour operators have already started advertising their Neelakurinji blooming season packages, you can do it yourself from Munnar. Munnar is a breathtaking destination any time of the year. But this blooming makes it even more special which translates to more crowds. The best place to see the bloom is at the Eravikulam National Park. But sometimes you can even spot this blue blossom at the side of the road. Keep your eyes open for this bloom all around. Nature is our responsibility. In the past, visitors have harmed the habitat by picking the flowers and littering the forests with plastic. Please don’t be one of those horrible people. Take back only memories and photographs. Help preserve our biodiversity for the generations to come. The Neelakurinji has a postal stamp in India designed to commemorate its blooming. Author Clare Flynn has written a book called Kurinji Flowers in which these flowers appear as a backdrop. The locals consider the Neelakurinji as a symbol of romance. The tribes of Muthuvas of Munnar and the Todas of Nilgiris have a taboo that prevents them from destroying the plant since they deem the flower lucky. In the earlier days, locals would calculate their age as multiples of the flowering cycle. This plant usually grows 30 to 60 cm high but can grow to 180 cm if the weather is favourable. Did you know about the blooming season of the delicate blue Neelakurinji? Are you planning a trip to witness this bloom? Let us know in the comments below! Wow, they are so beautiful. Very neat! That’s incredible – I’ve never heard of plants that bloom so infrequently. This makes it on par with travelling for things like eclipses! 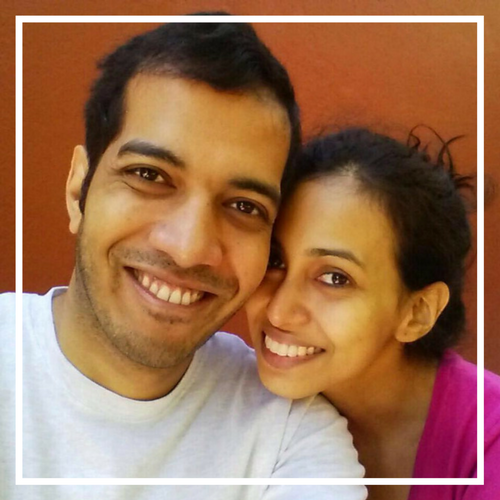 Pretty awesome stuff and a great excuse to get to India this year. I might not be able to make this timeframe but definitely worth a trip! I’ve never heard of those flowers before but they are so awesome!!! and really really beautiful! The flowers are so pretty close up, and then to see an entire hillside covered with these blooms is amazing! I can’t believe they appear only every 12 years. Yup. The fact that they bloom only once every 12 years make it even more special.